Indian women's doubles pair of Ashwini Ponnappa and N. Sikki Reddy advanced to the next round, defeating their opponents in the Round-of-32 match while men's singles shuttlers Kidambi Srikanth and H.S. 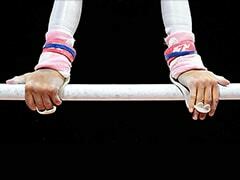 Prannoy perished in the quarter-finals of the 18th Asian Games here on Friday. Ashwini and Sikki defeated Mei Kuan Chow and Meng Yean Lee of Malaysia (2-1) 21-17, 16-21, 21-19 in a marathon match of more than an hour while men's singles players Srikanth lost to Wing Ki Vincent Wong of Hong Kong 0-2 (21-23, 19-21) and Prannoy lost to Kantaphon Wangcharonen of Thailand 1-2 (12-21, 21-15, 15-21). In the women's doubles match, Ashwini and Sikki had a hard fought battle which saw the Indian pair losing one game. 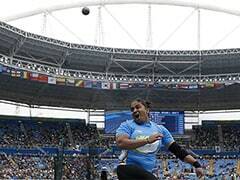 The Indian duo won the first match comfortably but their opponents bounced back in style to beat them 16-21. In the decider, it was a neck and neck match till the end but it was the Indian pair which proved superior to advance. 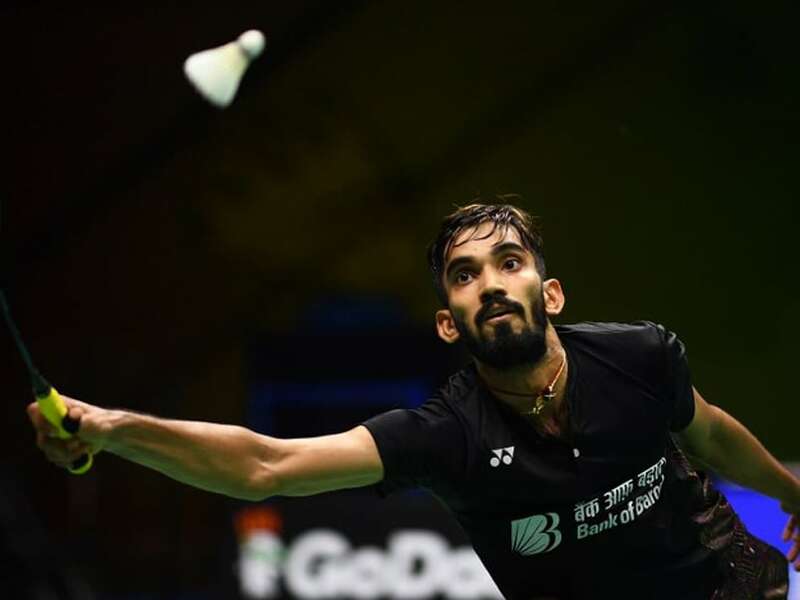 In men's singles category, it was a poor outing for Srikanth and Prannoy as both players lost their respective matches to exit the prestigious competition. In a match which lasted around 40 minutes, Srikanth lost the issue in straight sets. In the first game, Srikanth gave some fight as the game went to the deuce but the second game saw his opponent overpower him. Srikanth tried to match the pace of the Hong Kong player as he grabbed some points but at the end he lost the issue. The story of Prannoy against Wangcharonen is little bit different. After losing the first game, Prannoy bounced back and won the second one but in the decider, the Indian shuttler lacked the intensity and thus bowed out of the meet.